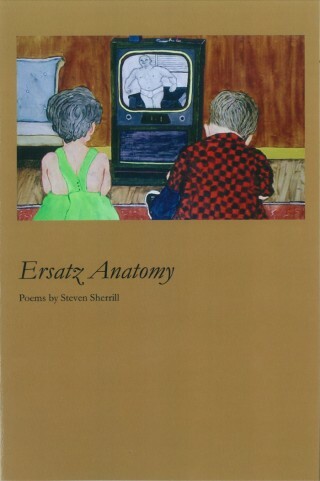 In Ersatz Anatomy, Steven Sherrill speaks after the realization, after the obsessively over-considered, after the redrawn scenarios of our lives. On the surface, these poems play with language, sound, and a self-conscious voice—yet they are haunted by atonement. The self-indictment of this speaker becomes the subject of many poems, the meeting of the smart aleck and the tender in all of us. Sherrill is relentless in his questioning, until he runs into the wall of the miraculous: the natural world, the lover, the child—and there the romantic cracks it all open, casting us deep into the land of beauty and desire.